Copyright - Copyright - LibGuides at Norris Medical Library . . . 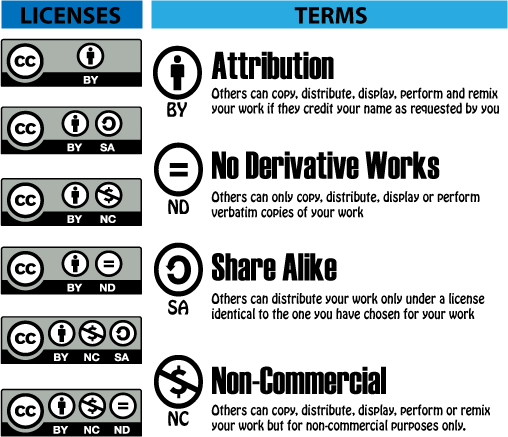 Defines copyright and Fair Use; find Fair Use evaluators, information on Creative Commons. USC's Office of the General Counsel provides guidance to USC faculty, staff, and students using copyrighted works in their research and educational endeavors. This guide and any linked content is intended to provide general information about copyright and does not constitute legal advice. Articles and ebooks licensed by the USC Health Sciences Libraries are available for USC students, staff, and faculty to obtain one copy for personal use. Copyright laws and license restrictions state that you cannot make additional copies and distribute them, or place your copy of the article or book online for free download. You can use the Norris Library Course Reserves system to share readings with students within a class. Or, you can create your own specially-formatted links to place in emails, on syllabi, and on webpages, to provide access to articles and ebooks to other USC students, staff, and faculty. Watch the videos below to learn how to create these links. Search for online images available under Creative Commons licenses. A comprehensive list of journals that publish only open access content. Some journals will display their table of contents. This is useful for finding open access journals available in a field of interest. Data output repository. Includes datasets, posters, and presentations across arts and sciences. What type of works can be copyrighted? Watch these videos and read these documents to learn more about copyright and how it affects researchers, professors, and students on campus. The US General Services Administration: advice on using videos, photos, and graphics from the Internet. PPT presentation from Association of College and Research Libraries (ACRL) Scholarly Roadshow. This work is licensed under a Creative Commons Attribution Non-Commercial Share Alike 3.0 United States license. Section 107 of U.S. Copyright Law allows for some uses of portions of copyrighted works for purposes such as criticism, comment, news reporting, teaching, scholarship, and research. These are interactive Fair Use evaluators that may help inform your decision to use copyrighted works. TheVisualCommunicationGuy - Can I Use That Picture? The USC Office of the General Counsel (USC OGC) is the best source for answers to copyright questions for USC students, staff, and faculty that arise in the course of their education, research, and work at the University. Review the USC OGC's Bulletin on Basic Information on Copyright and Fair Use for Using Works of Others.